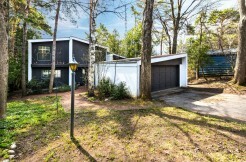 This Fabulous 2,400 Sq.Ft. 3+1 Bedroom 3 Bath Bungalow Is Located On 59Ft. 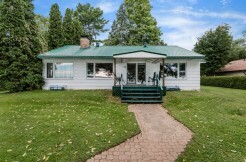 Of Prime Lake Simcoe Waterfront. 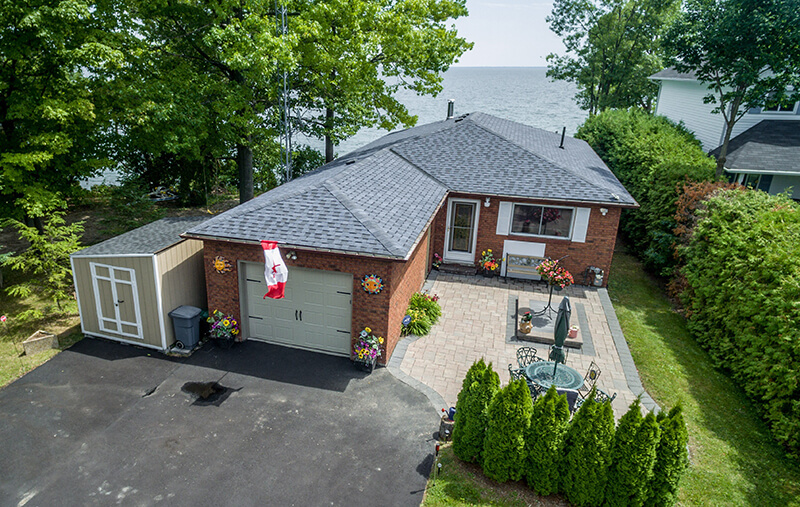 Recently Renovated This Home Has All The Bells & Whistles Including A Brand New 20 Ft. X 30 Ft. Boathouse With A Professionally Landscaped Shoreline. Enjoy Your Morning Coffee Or After Dinner Drinks With Guests On Your Oversized Deck. Close To Some Of The Best Golf/Skiing The Area Has To Offer. 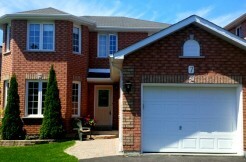 1 Hour 15 Minutes From Toronto And 10 Minutes To Barrie or Orillia.